Charlotte-based Chef Bruce Moffett has release details about his newest restaurant, N. C. Red, which will open in the former Penguin Drive-In space in Plaza Midtown. Set to open this March, N.C. Red is a blend of both Moffett’s past + present, by serving New England-style seafood with a southern twist. 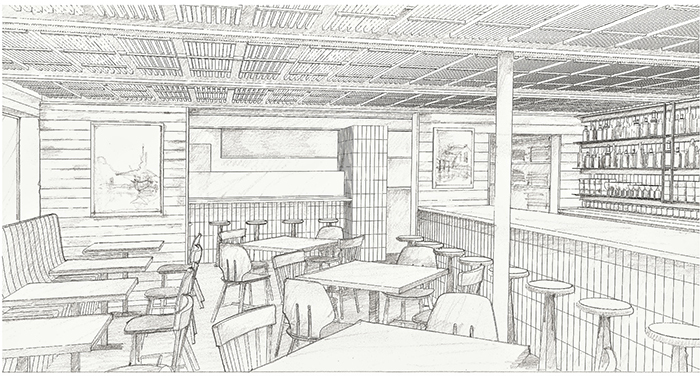 Signature dishes will include fried chicken, lobster rolls, clams + more. For more details on the restaurant, the origin of the restaurant’s name and Moffett Restaurant Group, read the full press release.